On Thursday, July 12th in collaboration with Northside Media, we’re hosting an innovative panel at The Yard: Williamsburg on building brands and community through wellness. We’re looking forward to shedding light from some of the industry’s top players, and what better place to do so than in a workplace where so many brands come to life? You’ve probably noticed the term “wellness” circulating more often in the media, at your local neighborhood spots, and in your own work culture. These days, wellness means more than just health and fitness. How do businesses channel significant themes in health, work-life balance, and overall well-being to grow their community and enhance their brand? 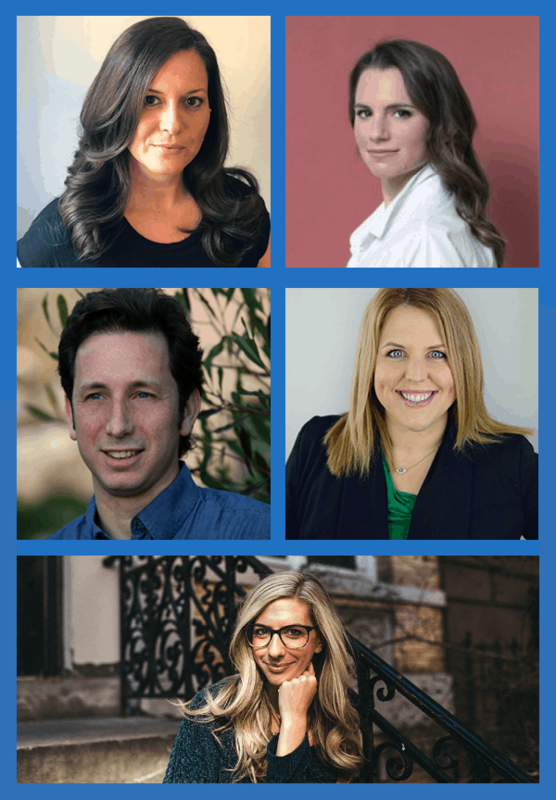 Hear from The Yard’s own, Ido Magal, Founder of Lavido, and Laura Davis Gross, SVP of Marketing at Wanderlust, plus Genevieve Monette, Director of Health & Beauty at Whole Foods and Cassandra Bianco, Head of Partnerships at Pilotworks. The panel will be moderated by Katie Dalebout, Host and Writer of the podcast LET IT OUT. Our panelists will share how they curate their brand to stand out among the crowds, how they engage and inspire their audiences, and where they see health and wellness influencing businesses in the future. Want to be a part of it? RSVP here. We hope to see you there!